A 36-year-old man, Ramazan Kabaağaç, who killed his 69-year-old uncle, Ahmet Kahya, in a public market in Antalya last year, has said in his court statement that his uncle was a leader of “FETÖ,” a derogatory term used by government circles to refer to the faith-based Gülen movement. The incident took place on Oct. 21, 2016. 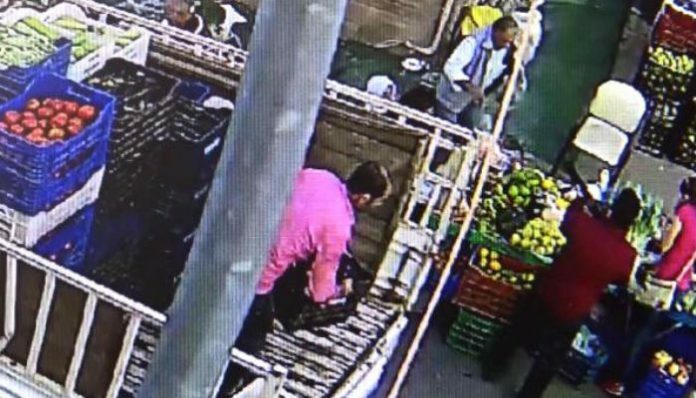 Kabaağaç shot his uncle Kahya to death while Kahya was selling produce at a public market in the Muratpaşa district of Antalya. Kabaağaç is being tried at the Antalya 5th High Criminal Court and faces an aggravated life sentence on charges of murder. In the first hearing of his trial, held recently, Kabaağaç claimed that his uncle was a leader of “FETÖ” and was talking about committing massacres on July 15, when Turkey experienced a failed coup attempt. Kabaağaç said he killed his uncle because he was afraid of being killed by “FETÖ” members. Kahya’s wife Minire, who was at the hearing, said her husband had nothing to do with the Gülen movement. The trial was adjourned to a later date and the court asked for a psychological evaluation of Kabaağaç to determine the state of his mental health. Despite Gülen and the movement having denied the accusation, Erdoğan — calling the coup attempt “a gift from God” — and the government launched a widespread purge aimed at cleansing sympathizers of the movement from within state institutions, dehumanizing its popular figures and putting them in custody. This article originally appeared in Turkish Minute on Jan. 14.